Image Supply Systems has worked with the NFC for over 14 years, supplying Apple Mac hardware, software and server equipment and rationalizing the NFC’s IT infrastructure. Supply, installation and support of Apple Mac hardware, software and server systems. Rationalisation of the Schools IT infrastructure, which had originally comprised of standalone desktop computers, including the installation of a new server and configuration of a scalable network linking existing machines. 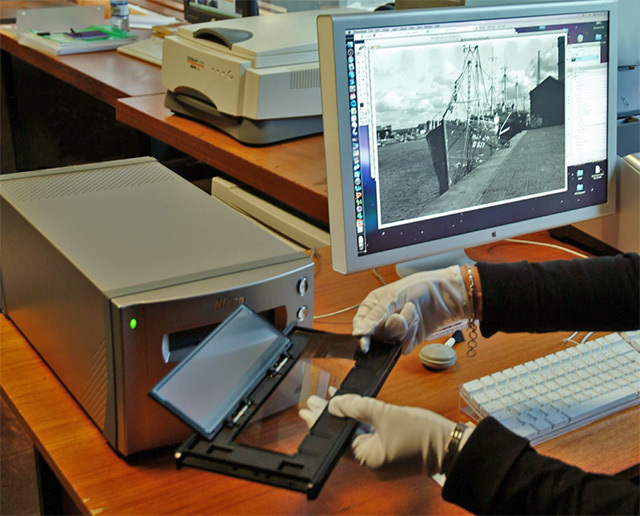 An automated dual backup system was implemented for preservation of the extensive and expanding folklore archives. The NFCl is one of the largest users of data storage in UCD.